The Westport Farmers’ Market is a 501c-3 charitable organization. Every donated dollar helps makes our local food community stronger. 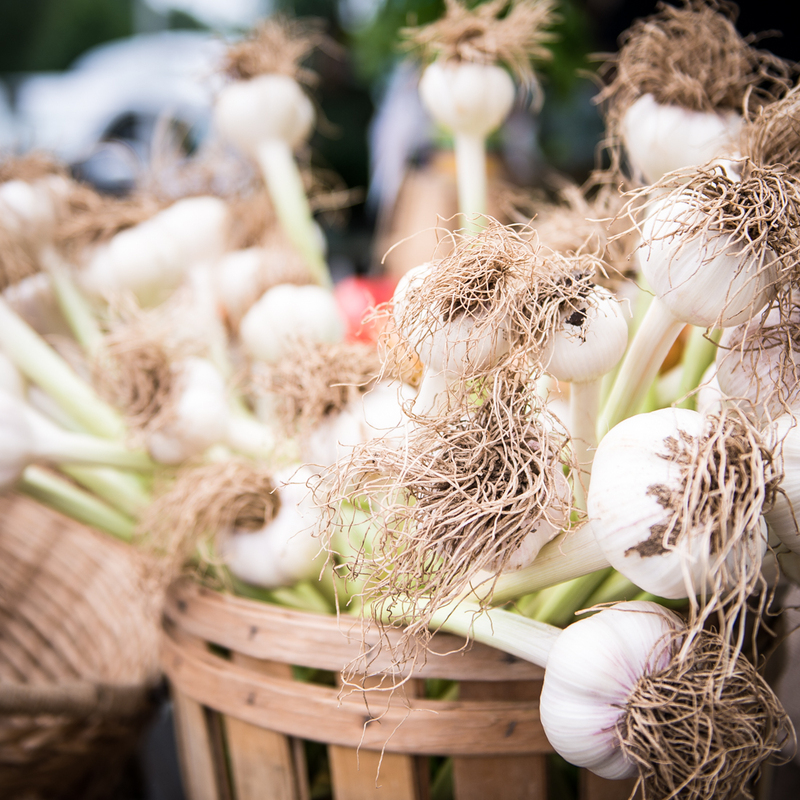 By supporting the Westport Farmers’ Market with a tax deductible donation, you are supporting more than just the market. You are pledging your support to the area farmers we work with. You are helping deliver weekly donations of fresh food to the Bridgeport Rescue Mission. You are making it possible for the culinary students at Staples High School to prepare and serve healthy meals to hungry people at the Gillespie Center. And you are making an investment in the future success of Westport Farmers’ Market. Donate now. Next year’s farm fresh tomatoes will taste better if you do.